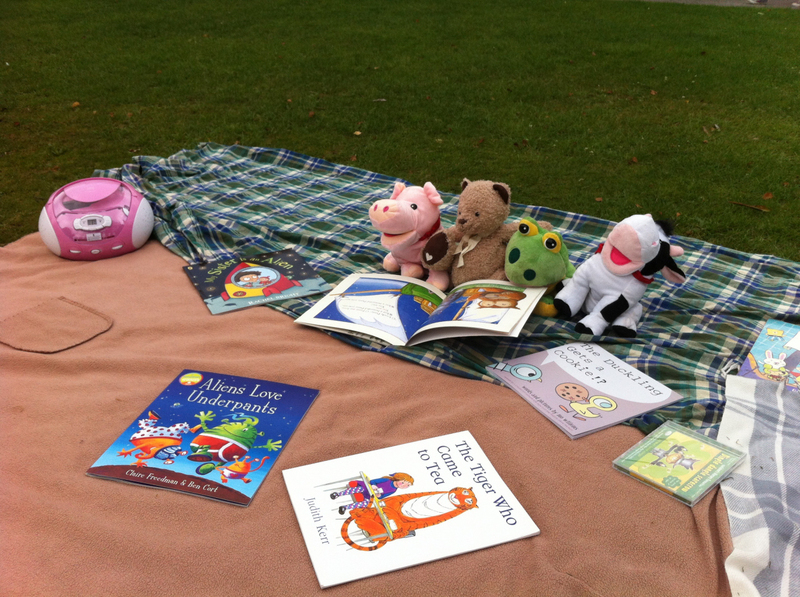 It is one of life’s sad certainties that children will experience grief at some point, we’ve collected together some great literature that can help children understand bereavement. 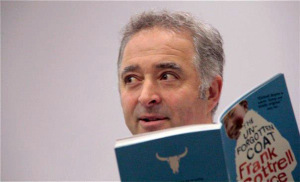 Award winning author, screenwriter and patron of The Reader Organisation Frank Cottrell Boyce will be returning to Merseyside for a special FREE event at Leasowe Library this coming Saturday, 9th November. Fresh from his latest success winning the German Children’s Literature Award for The Unforgotten Coat – the book he wrote especially for TRO – Frank will be reading from some of his books, answering questions and signing copies at the library on Saturday afternoon. The event has been organised by Leasowe Reading and Wellbeing Library, a collaboration between Wirral Council and The Reader Organisation promoting public engagement, improving users’ health and wellbeing, and reducing social isolation. 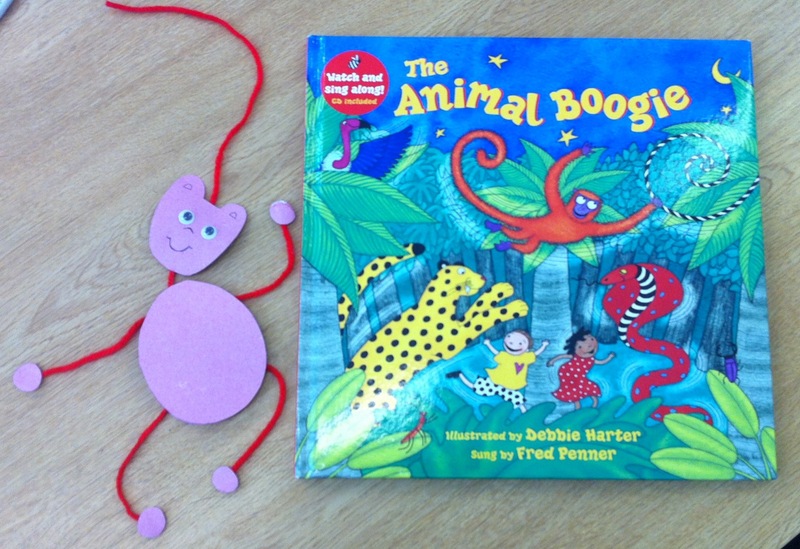 The library has recently heralded the arrival of a range of new books for children and young people, purchased through a £1,500 grant from the Siobhan Dowd Trust. As well as getting the opportunity to hear Frank read some of his imagination-captivating stories in person, there will also be a free raffle for all children at the event with some wonderful prizes on offer. Don’t miss out on this brilliant afternoon with one of the country’s most successful writers celebrating the books and activities going on at Leasowe Library for children and young people each week. The event is free but advance booking is essential. For more information about the afternoon or to book your place, please contact Victoria Clarke, Reading and Wellbeing Library Development Officer, on victoriaclarke@thereader.org.uk or call 07857 355 732 or 07807 106 857. For more information about libraries across Wirral, visit the Wirral Libraries website. 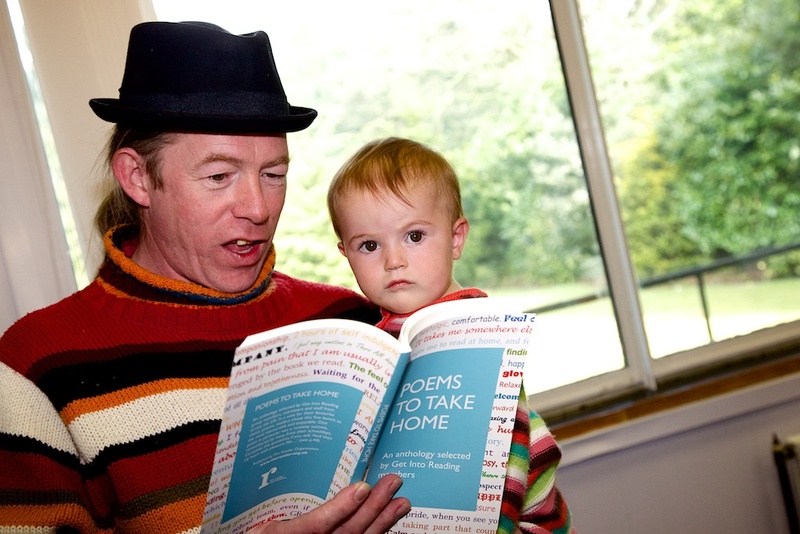 To find out more about our shared reading projects in Wirral, see the Where We Work section of our website.